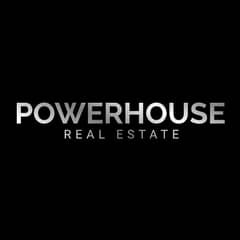 Motivated Seller|Close To Pool And Park. An opportunity to take advantage of a four bedroom "type 2" Samara villa. This property has a summer offer and has just recently been reduced in price by 300,000 AED. 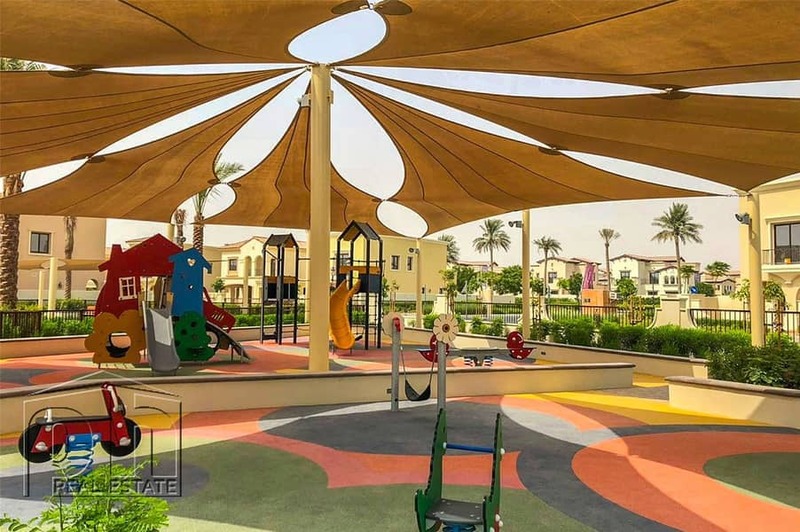 Samara is in the heart if the new Arabian Ranches community and is next to the community centre making it within a very short walk of the shops, supermarket, Resident's Club and the school. Handover is August 2018. The "type 2" has good family accommodation which comprises a large master bedroom with walk in wardrobe and large en-suite bathroom, two further bedrooms and they share a jack and jill bathroom. On the ground floor is a spacious living room, dining room, closed kitchen, powder room and guest bedroom with bathroom and maid's room. Outside there is garden area, parking and very close to the pool and park.